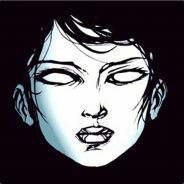 Steam group for the subreddit, /r/Cyberpunk. What game do we start with? There is conversation @ r/cyberpunk about what game should be the first one we play together as a group? Not sure why it took me so long to join this steam group, but im glad im here.